People can disappoint you at any time. 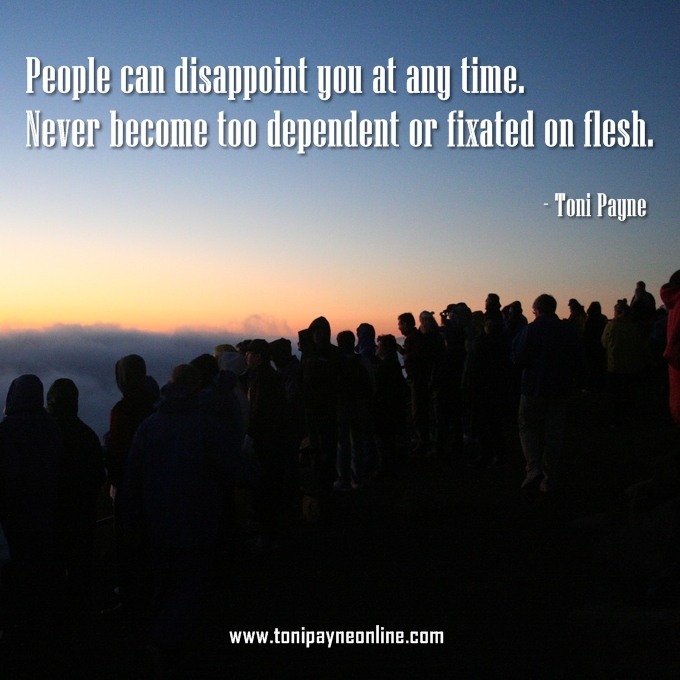 Never become too dependent or fixated on flesh. Prev How true is this Funny Picture? Next Quote about Kindness – As easy as it is to be kind…..